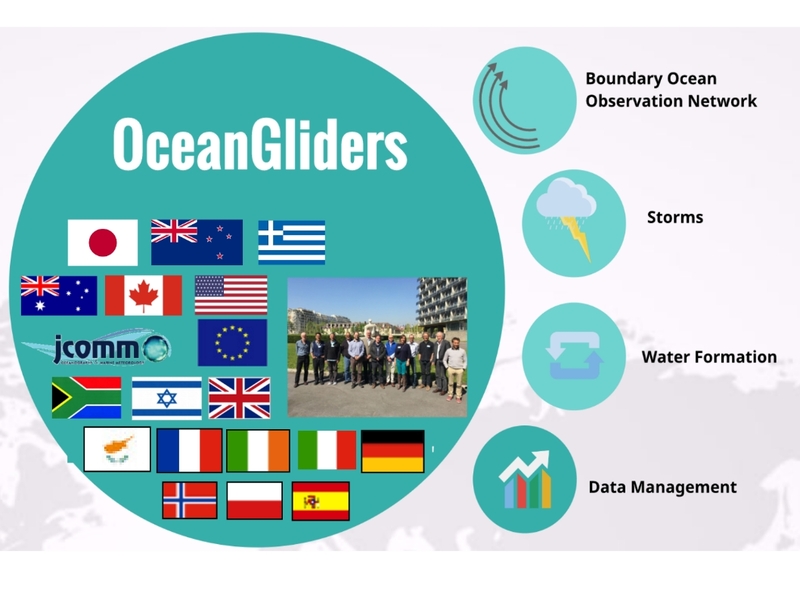 OceanGliders membership is free and open to any scientist interested in the gliders technology to study ocean processes on the long term in the framework of the GOOS. It is organized in task teams sharing practices and knowledge. It is piloted by the OceanGliders Science/Steering Team (OGST) providing scientific leadership to promote ocean sub-surface gliders as a tool for sustained ocean observations globally, responding to integrated requirements of the GOOS (also incorporating GCOS requirements), and reporting to the WMO/IOC JCOMM OCG. The OGST oversees the development and implementation of a global-scale glider array for observing key regions of the ocean on the long term, based on national and regional glider projects.